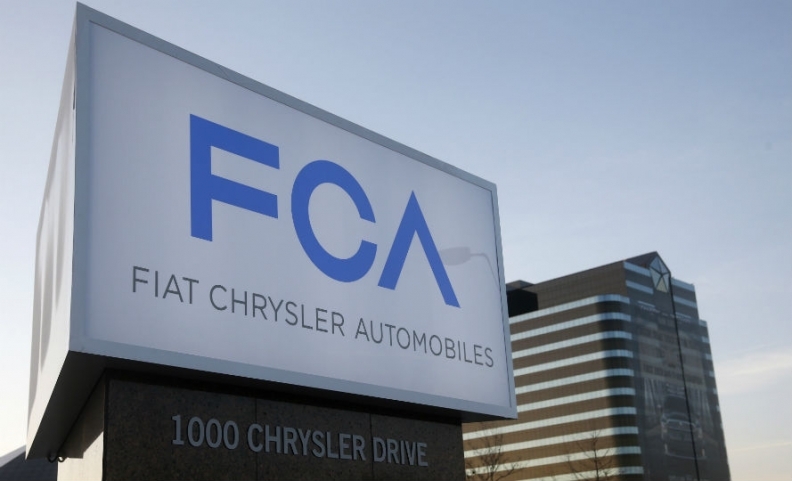 TURIN (Reuters) -- A meeting of Fiat Chrysler shareholders to vote on the merger between the Italian carmaker and its U.S. unit is expected to be held at the start of August. "The date has not been set yet, it will be at the start of August," CEO Sergio Marchionne said on the sidelines of an event in Turin on Monday. If the meeting happens as expected in August, it should allow Marchionne to list the merged Fiat Chrysler Automobiles in New York as planned before the end of this year.